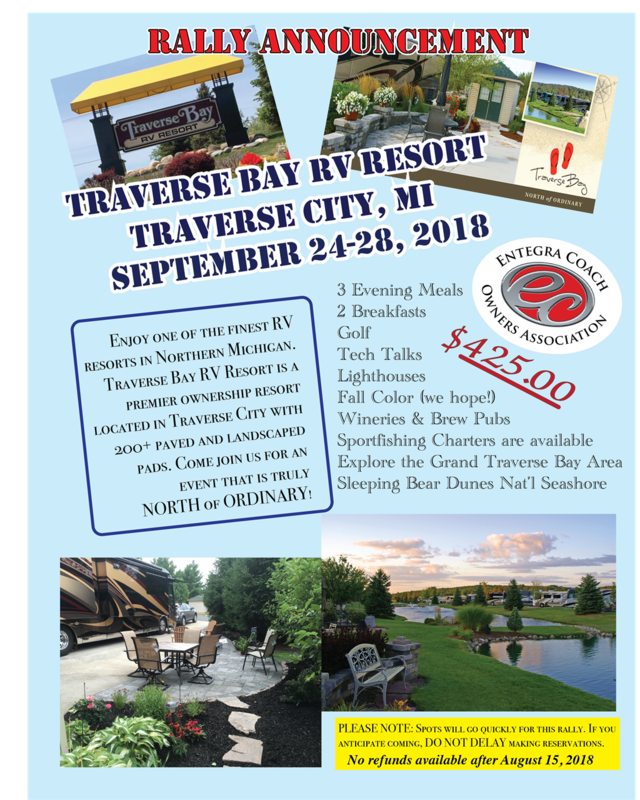 To register for Traverse Bay Rally'18, simply click on the BLUE BOX below. 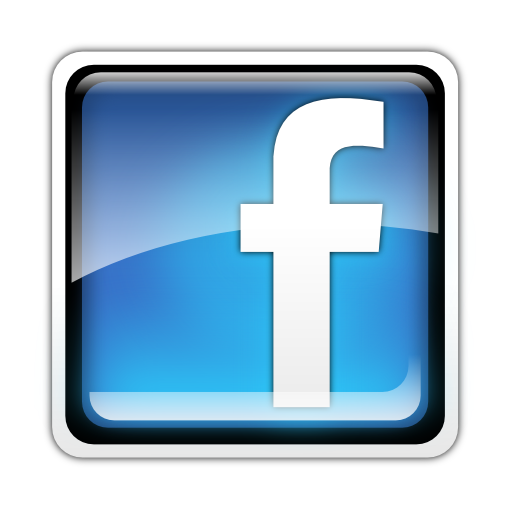 That will take you to the ECOA EVENTS PAGE. Then, scroll down the page and click on the gray REGISTER button for Traverse Bay Rally '18. Traverse Bay RV Resort is a great base camp for sightseeing in this area. The resort office will extend our Rally Rate (for a few days) should you want to see more of the area. You will need to call the number above and make reservations for those extra days. Just remember to share that you've registered for the ENTEGRA CLUB RALLY and ask for the Rally Rate. You may have to be flexible on sites as this is an ownership resort, and the office has to work around the individual lot owners comings and goings, so extended stays (before/after) may require site relocation. The office will do their best to accommodate your needs, but your cooperation and understanding is very welcome. NO REFUND WILL BE AVAILABLE AFTER AUGUST 15, 2018. By the way, we will host Happy Hours as noted on the Agenda. (BYOB) You'll want to come and visit with everyone and make some new friends. Many times, people like to bring snacks to munch on, but it's not required. It's just handy sometimes to have something to offer to others during conversation. If they have something to munch on, you will be able to get a word in edgewise! We will report on decisions at our last rally, along with some any club business that we have going on, upcoming RALLIES for 2019 and beyond.